Live admist gardens abuzz in beauty. 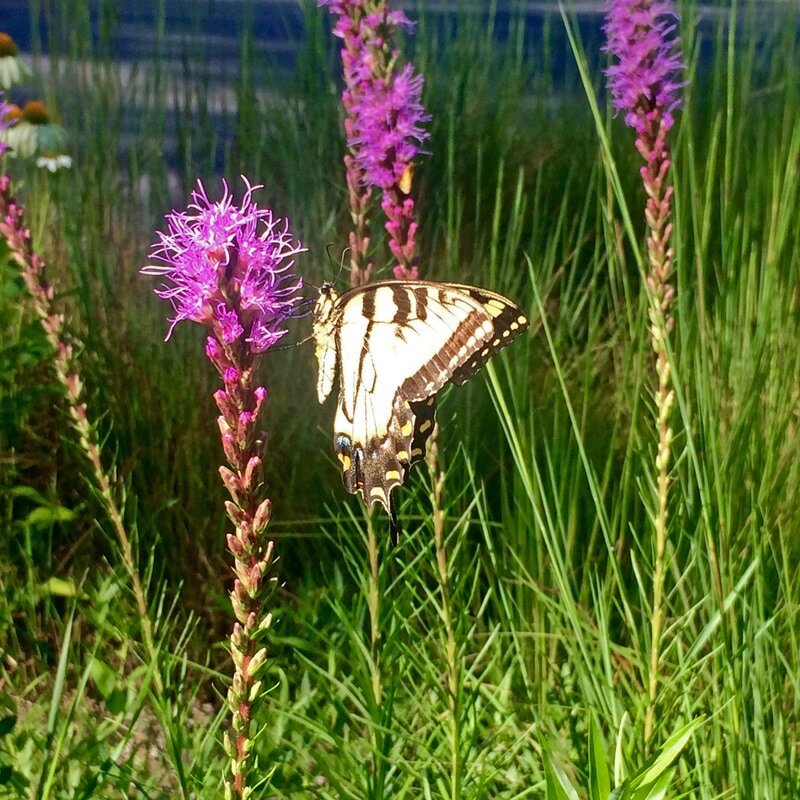 Land People Habitat gardens are designed to be wellsprings of life—a shared habitat for people, plants, and animals. Garden no matter the weather. ​Designed for the long-haul, Land People Habitat gardens offer year-round beauty, rugged components, and ephemeral moments. Sustainable by design.